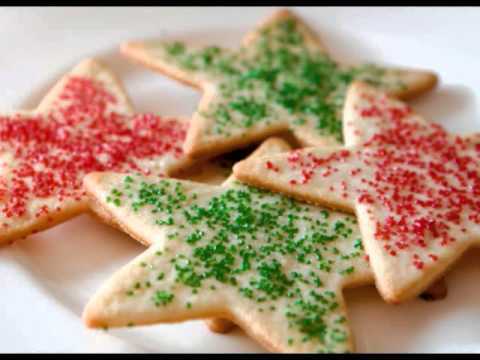 This is the song Christmas Cookies by George Strait. It was only ever included on the albums "A Country Christmas" in 1999 and "A Country Superstar Christmas III" released by Universal Music in 2000. 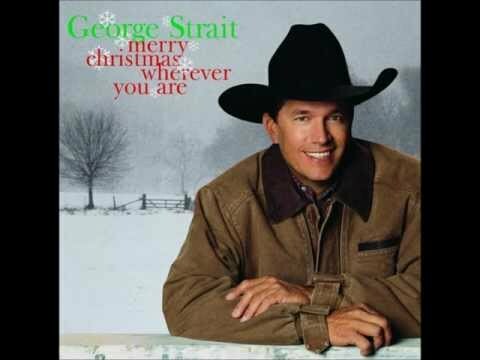 This recording is property of George Strait and UMG Recordings, Inc.